Drinking pure water every day is a key component of optimal health. 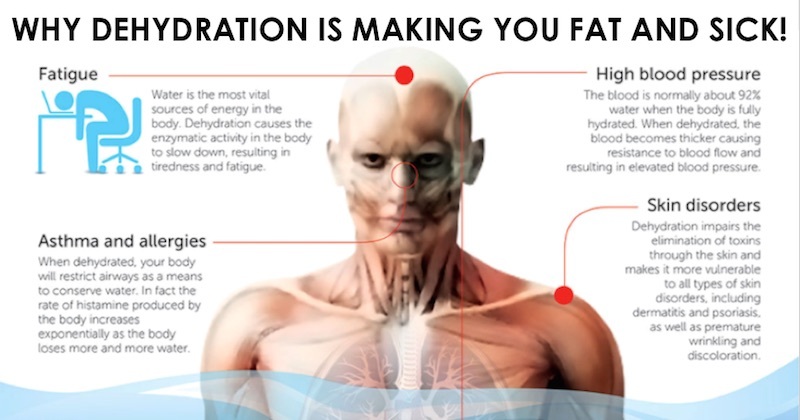 Unfortunately, many people are unaware that dehydration causes sickness and damages in your body. They make the mistake of forgoing water for other types of fluids, most of which have added ingredients that will not do your health any favors. Asthma and Allergies: When dehydrated, your body will restrict airways as a means to conserve water. In fact, the rate of histamine produced by your body increases exponentially as the body loses more and more water. Bladder or Kidney Problems: With a dehydrated body, the accumulation of toxins and acid waste creates an environment where bacteria thrive, resulting in the bladder and kidney to be more prone to infection, stones formation, inflammation and pain. Constipation: When short of water, the colon is one of the primary regions the body draws water from, in order to provide fluids for other critical body functions. Without adequate water, wastes move through the large intestines much more slowly or sometimes not at all, resulting in constipation. Digestive Disorders: A shortage of water and alkaline minerals such as calcium and magnesium, can lead to a number of digestive disorders, including ulcers, gastritis and acid reflux. Headaches and Migraines: Headaches and migraines could be a sign of dehydration. Being dehydrated deprives fluid sacks around your brain cells to undergo pressure. Here’s an almost instant remedy solution you can do. High Blood Pressure: The blood is normally about 92% water when the body is fully hydrated. When dehydrated, the blood becomes thicker causing resistance to blood flow and resulting in elevated blood pressure. High Cholesterol: When the body is dehydrated, it will produce more cholesterol to prevent water loss from the cells. Joint Pain or Stiffness: All joints have cartilage padding which is composed mainly of water. When the body is dehydrated, cartilage is weakened and joint repair is slow resulting in pain and discomfort. Skin Disorders: Dehydration impairs the elimination of toxins through the skin and makes it more vulnerable to all types of skin disorders, including dermatitis and psoriasis, as well as premature wrinkling and discoloration. Sweet-tooth Cravings: Your body needs water to help process nutrients, including glycogen. When you are dehydrated, your body may be signaling to you that you need sugar, which often presents itself as sugar cravings for cakes and other unhealthy goodies. Drink water or a freshly-extracted juice instead. Weight Gain, Constantly Feeling Hungry: When dehydrated, cells are depleted of energy to burn fuel. As a result, people feel tired and hungry, leading them to eat more when in reality, the body is just dehydrated. At the beginning stage of dehydration, you’re more prone to irritability and fatigue. 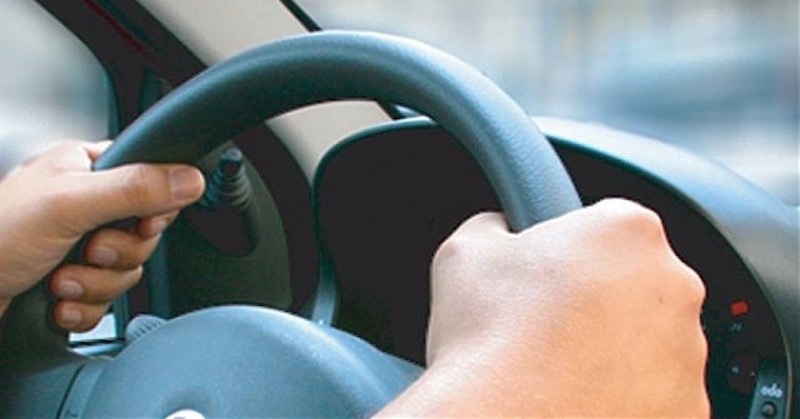 Your cognitive functions, including your ability to concentrate also take a hit, and this can have serious ramifications if you’re behind the wheel. According to a recent study published in the journal Physiology and Behavior,10 dehydrated drivers made twice the amount of errors during a two-hour drive compared to hydrated drivers. Remarkably, this is similar to driving drunk! Many also contain artificial flavors and food coloring, none of which contribute to optimal health. Fructose is primarily metabolized by your liver, because that is the only organ that has the transporter for it and is the main cause of non-alcoholic fatty liver disease (NAFLD). In your liver, fructose is metabolized much like alcohol, causing mitochondrial and metabolic dysfunction in the same way as ethanol and other toxins. And just like alcohol, your body turns fructose directly into fat—hardly what you need after a good workout. 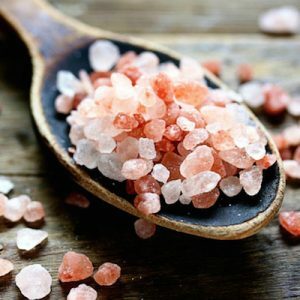 It is very easy and inexpensive to address the electrolyte replacement issue simply by adding a small amount of natural, unprocessed salt, such as Himalayan salt, to your water. Contrary to processed salt, this natural salt contains 84 different minerals and trace minerals that your body needs for optimal function. Another excellent option when you’re sweating profusely is coconut water. While many have become savvy about the health hazards of soda, many are still under the mistaken belief that boxed fruit juice is a healthy beverage. This is a dangerous misconception fueling rising rates of weight gain, obesity, fatty liver disease, high blood pressure, and type 2 diabetes in the United States and other developed nations—especially among children. 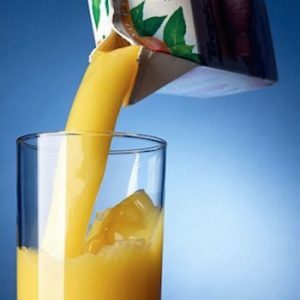 One eight-ounce glass of orange juice has about eight full teaspoons of sugar, and at least 50 percent of that sugar is fructose. That’s almost as much as a can of soda, which contains approximately 10 teaspoons of sugar. Fruit drinks, on the other hand, will likely contain high-fructose corn syrup, just as soda does. In fact, soda giants like Coca-Cola, Pepsi, and Dr. Pepper are actually the parent companies to most sugary drinks on the market, and that includes fruit juices. 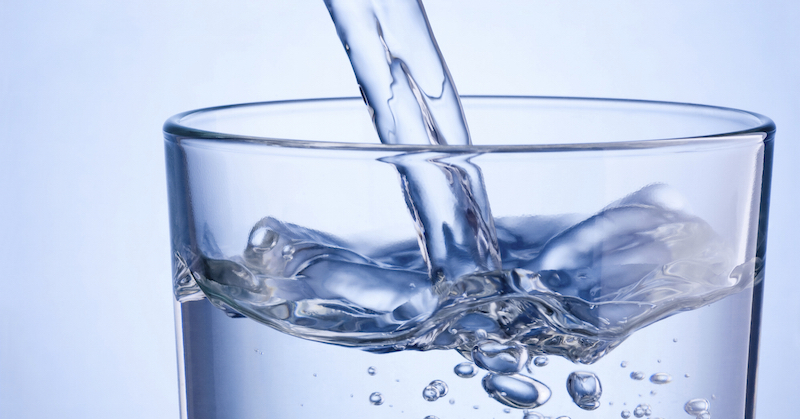 There’s no doubt that you need pure water for optimal health. Simply swapping out all the sweetened, bottled beverages for pure water can go a long way toward improving your health, as virtually all of the biochemical processes in your body need water. Read this guide for how much water you need to drink every day. Remember to listen to your body. Thirst is an obvious signal that it’s time to replenish your fluids. Fatigue and moodiness can also indicate you need to drink more water. Probably the best way to gauge your water needs, however, is to observe the color of your urine, and how frequently you urinate. On average, a healthy number of bathroom visits is around seven or eight per day, and you want the color of your urine to be a light, pale yellow.